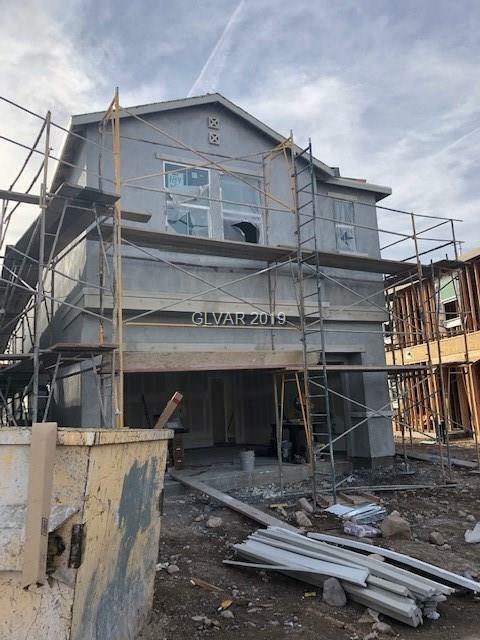 Beautiful Brellin laminate cabinets, granite kitchen countertops, quartz countertops in the baths, 9 ft. ceilings on first floor, soft water loop, super master bath, two tone paint, tankless water heater and much more! Directions: From I-15, Exit St. Rose Pkwy. Heading East. Turn Right On Executive Airport, Left On Bicentennial Pkwy., Left On Via Firenze And Left On Paladi Ave. To Sales Center On The Right. Or: From St. Rose Pkwy. And Eastern, Head West On St. Rose Pkwy. Turn Left On Executive Airport, Left On Bicentennial Pkwy., Left On Via Firenze, Left On Paladi Ave. To Sales Center On The Right.